Brand new in packaging but got marks on the outer top by waist elastic and small spot on one tab I think it is tea. 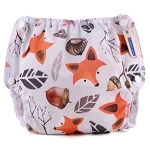 Kanga Care brand cloth diapers are the ORIGINAL cloth diapers uniquely designed with the patented leak protection technology of dual inner gussets (double inner gussets). 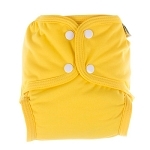 The inside of each diaper is designed with 2 gentle inner gussets, a double barrier, that channels each leg. There is no chance of escape for even the messiest of messes! 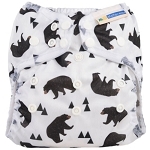 Keep that cute outfit cleanand mommy's too! 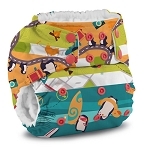 The Award Winning Rumparooz® (Rumparooz) One Size Cloth Pocket Diaper is a revolutionary change to the face of reusable and cloth diapering today! 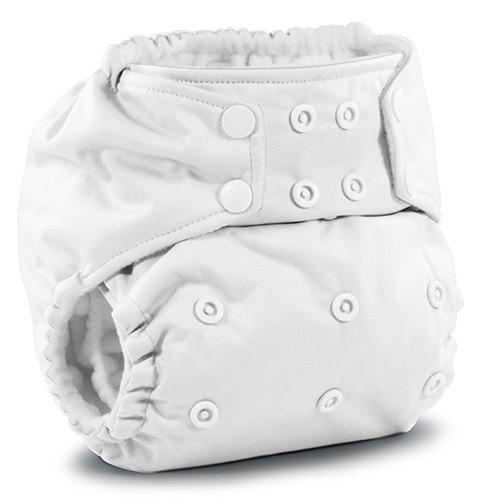 Designed with simplicity, Rumparooz are as easy to use as a disposable diaper, but without all the chemicals, waste and high cost! 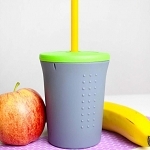 The Rumparooz are available in 12 vibrant colors and 8 fun prints. Available in both Snap or Aplix® closure. 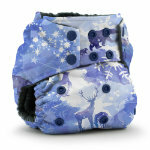 The dual inner gussets can also be found on the tiniest member of the Rumparooz® family, the LilJoeys. 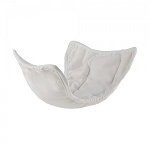 The LilJoey has been specially designed for preemies and multiples so no matter how tiny, you don't have to sacrifice that little rump even for a day! 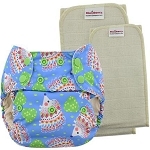 All Kanga Care products have been lovingly designed and invented by a mother in Colorado and distributed world wide out of Golden, Colorado.